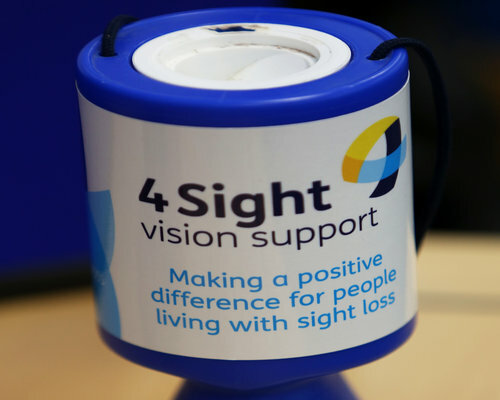 Below you will find details of upcoming fundraising events run by 4Sight Vision Support. 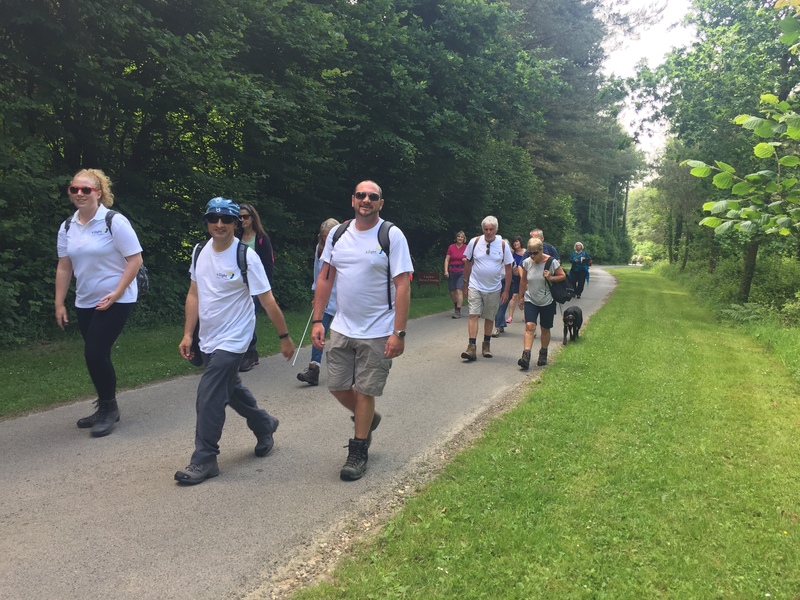 If you are interested in organising an event in aid of us, there’s more information on our Fundraising page here, or contact our fundraising team at: Fundraising@4sight.org.uk or on 01243 838 001. 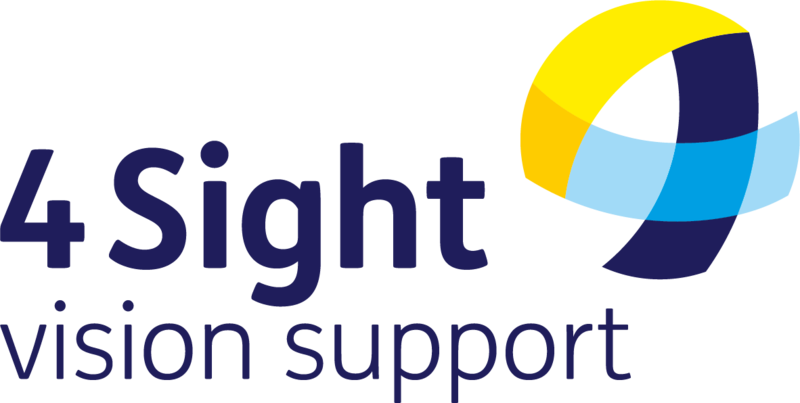 Regular events and activities for 4Sight Vision Support members can be found on our Member Events page here, and are featured in our regular newsletter. 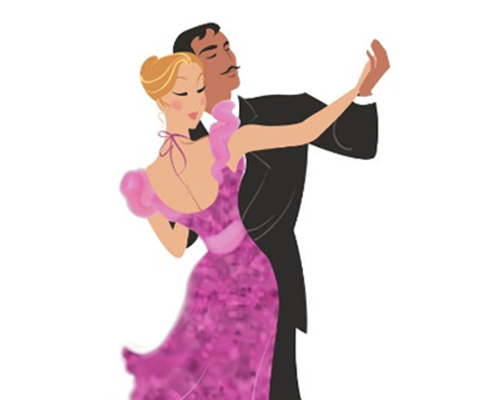 To find out more about newsletters, click here or contact the Bradbury Centre on 01243 828 555. 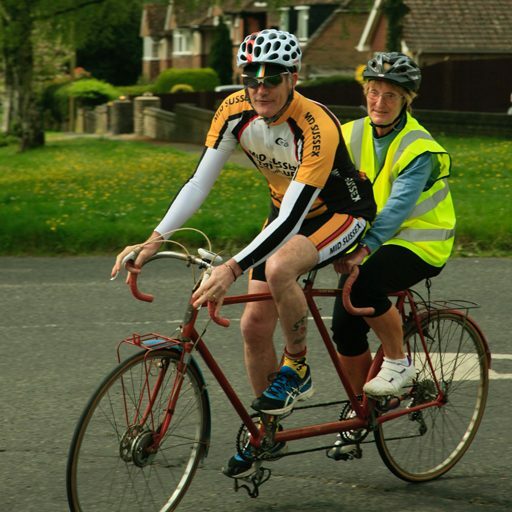 To keep up to date with our fundraising news and events, fill out our Supporter Contact Form. We have street collections throughout the year across the County.